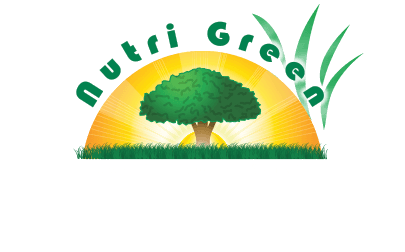 The Nutri Green program ​helps control most lawn weeds. 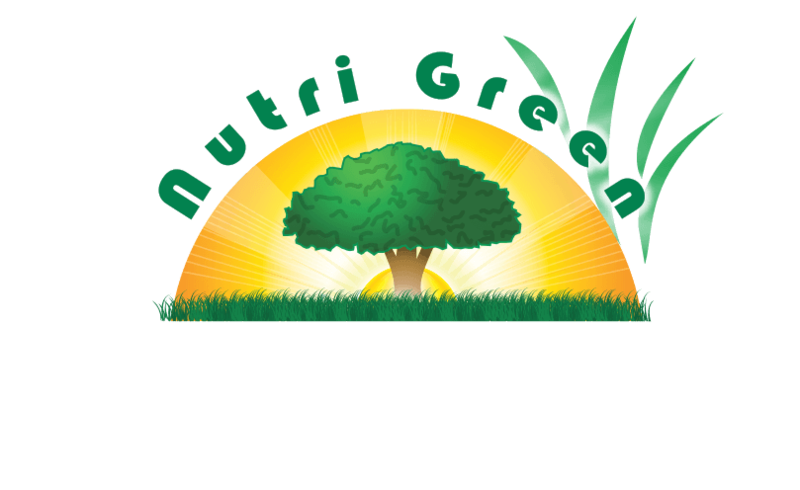 Healthy lawns help our environment through filtering air and water borne pollutants. 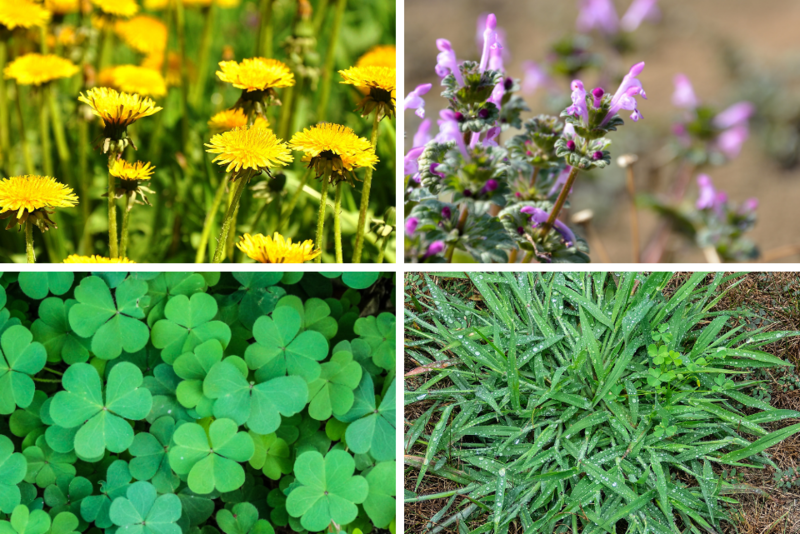 This is why controlling weeds in your lawn is not only important to the aesthetics of your property but also to the environment surrounding your property. Weeds are the number one turf issue as they are competing with the grass for sunlight, moisture and nutrients. Therefore it is important to control the weeds as soon as they appear so that you are not compromising the health of your lawn.